I work with men and women who are at a crossroads and help them to create change in their life. 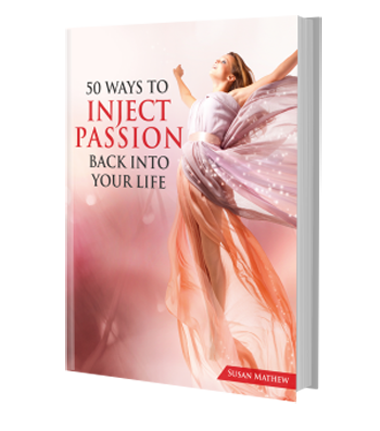 People come to me when they notice the passion or spark has been missing in their life. I know this place well – because I was once there too! Where everything on the ‘outside’ supposedly looks okay, but deep down, I knew that something was missing from my life. I had stopped growing, I had lost my sparkle. After digging deep and coming into alignment with myself, I made a LOT of radical changes. At 36 years of age I left my long term love, my secure job, my beloved home, my home town and all of it’s familiar comforts – and I set out to meet myself, again. Armed with only a backpack and a tender, hopeful heart – I left all that I knew to find a new way, find the ‘new’ me. Which I realised was actually the ‘true’ me that was there all along, when I let go of the story of who I thought I needed to be. Fast forward to today, and I now live and work from the beach in Mexico – where I work with women and men from all over the world, helping them to change their lives. This is me living my life in full alignment. Your desired changes may look completely different and may not be as radical as mine, but if you feel moved by my words at all, I’d love to connect. I share my stories to remind you that you can find you, or create you, or live you – in all of your truth.